Combat harmful indoor air pollution at airports, heliports, train and bus stations. Plasma Air offers a comprehensive indoor air quality solution for transportation terminals such as airports, heliports, subway, train, and bus stations where passengers and staff are exposed to dangerous and irritating pollutants such as PM2.5, VOCs, NOx, SO2, and PAHs that originate from vehicle exhaust, fuel emissions, brakes, tires. These pollutants can be swept indoors through ventilation systems to be inhaled or swallowed leading to potential health issues. Indoor air purification plays a critical role in protecting the health and safety of passengers and staff. Plasma Air solutions have been successfully deployed in several airports, helipads, and railway stations to improve IAQ and ensure the health, safety and positive experience of travelers, flight crew, and employees. Plasma Air ionization equipment is typically mounted in the central air conditioning system; either in the air handling unit itself or on the main supply ductwork. 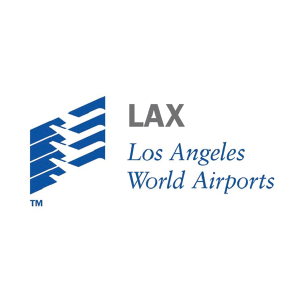 With the highest volume of customers and flights in the country, our terminals at LAX were often saturated with unwanted jet fumes, odors and other pollutants in the air. Once we installed the Plasma Air system, all of those problems went away. Our customer complaints are at an all time low.